Prevents skin tightening and irritation after cleansing with sub-acidic pH level of 5.5. The ampoule foam with the micellar structure deeply cleanses skin impurities and makeup. 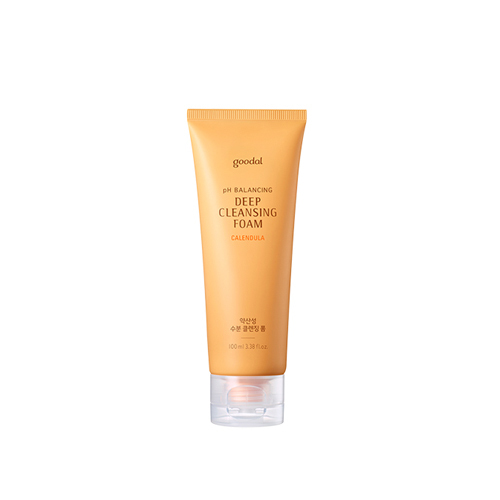 Contains Calendula Flower soothes and hydrates skin. Take a proper amount on wet hands, create bubbles and massage over face.